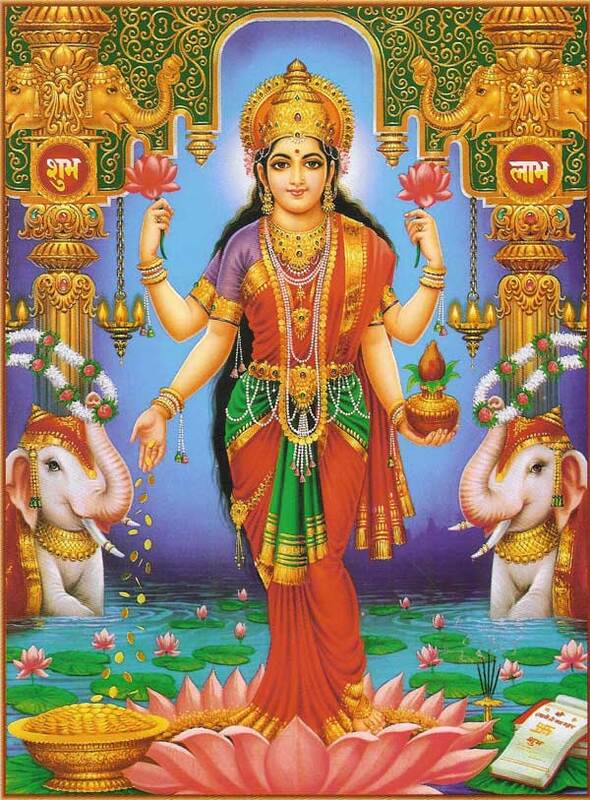 Lakshmi Tatma is thought by some to be the reincarnation of the Hindu god – Vishnu. What happened is that she was born with a ‘parasitic twin’ – a headless twin is joined to the little girl at the pelvis with its own spinal column and kidney. A team of 30 doctors/surgeons are hoping that after 40 hours, she will be just a little girl. The little girl was born in a poor village on a day devoted to celebrating the four-armed Hindu deity Vishnu. The little girl was discovered by a television documentary research team. Let’s hope and pray, NOT to Vishnu, that the little girl’s surgery goes well. Why not pray to Vishnu…not everyone is Christian bigot. Yeah I agree. Why can’t we pray to Vishnu. What a moron. 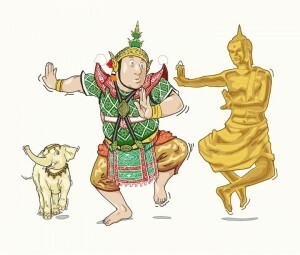 Please Bill Belew, grace us with your reasoning. Whoever it was that wrote these words ‘NOT to Vishnu’ needs his head examined. Vishnu is merely a name. If you do NOT believe in God, it makes no difference to God. The fact that you are confused between Vishnu and Lakshmi (not Lakshmi Tatma) shows the extent of the research done before putting this up on your website.